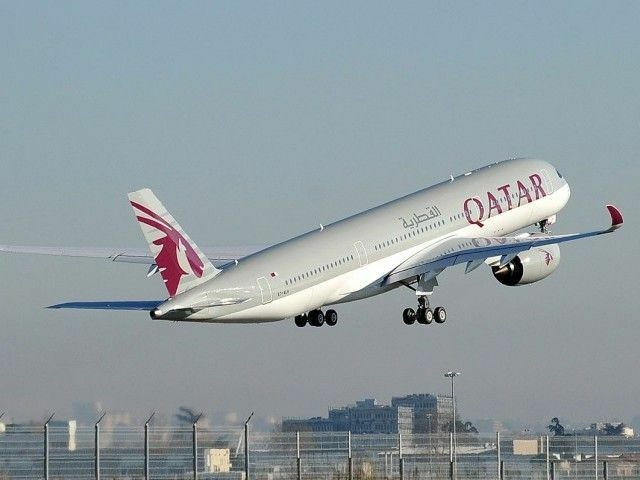 Islamabad, Nov 27 (IANS) An Indian-American man travelling to Washington via Doha was offloaded from a Qatar Airways flight at Islamabad airport on Friday after he claimed there was a bomb on the aircraft, a media report said. 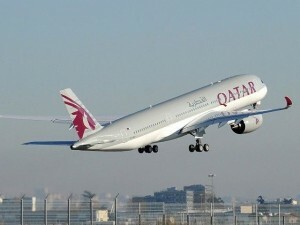 Ajit Vijay Joshi was offloaded at the Benazir International Airport around 3.00 a.m. after Qatar Airways refused to board him on its plane, claiming the said person raised a bomb threat which turned out to be a hoax, sources told Express News. Joshi was kept under detention by the airport security and was only released after the flight landed safely in Doha. Security has been beefed up on various airports around the globe since a wave of coordinated attacks were carried out in French capital city of Paris on November 13, which left 129 people dead, and downing of a Russian plane on October 31, killing all 224 on board.